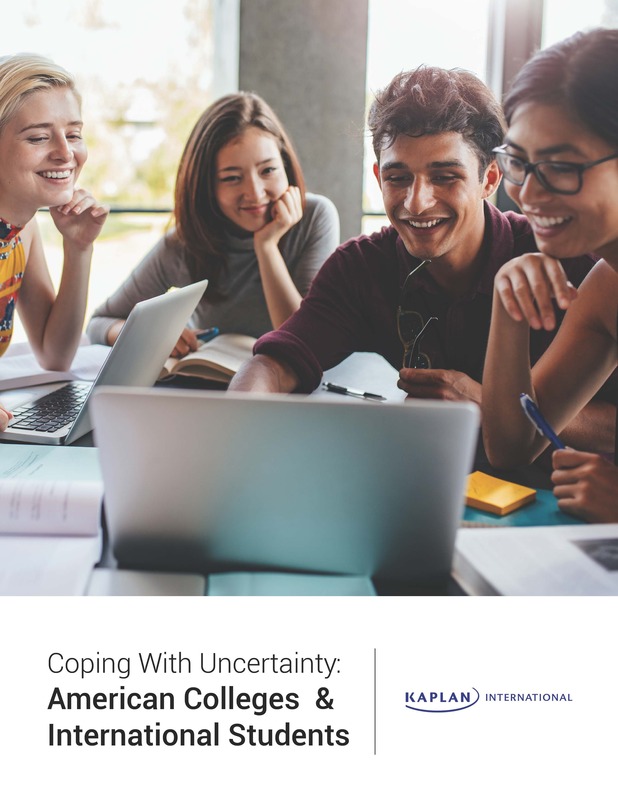 May 25, 2017 -- The new booklet, "Coping With Uncertainty: American Colleges and International Students," is the latest print-on-demand compilation of articles from Inside Higher Ed. We invite you to download the booklet, free, here. On Tuesday, June 13, Inside Higher Ed's editors presented a free webcast to discuss the themes of the compilation. You may view a recording of the webcast here. This collection of articles was made possible in part by the financial support of Kaplan International.